I'm always trying to find ways to improve Australian-Shepherd-Lovers.com and create more resources for the Aussie community. Of course, I have a lot of new articles scheduled and I'd love to see suggestions of what you'd like to see, but there has been a lot of interest in Pinterest. Even though our presence on Pinterest is limited right now, that is going to be changing in the coming months. We'll be adding a lot of boards and creating a new resource for all you Aussie pinners out there. 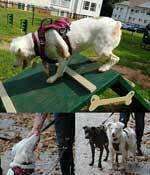 I'll also be creating a forum for Aussie mixes for owners to submit photos and share stories and information. I'm hoping this will be a great place for people with mixes, like those who have opened their homes to Aussie rescues (who aren't always purebred). 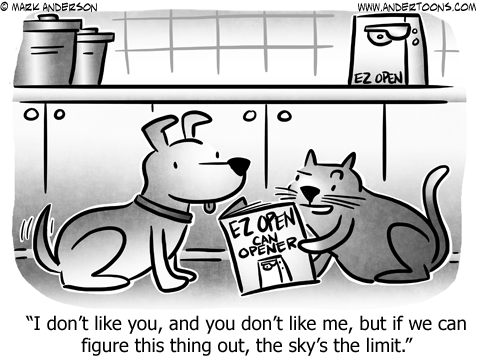 This will be similar to our section on the site for Australian Shepherd owners... and if you haven't already, you can create a page all about your Aussie (and be sure to include photos) here. 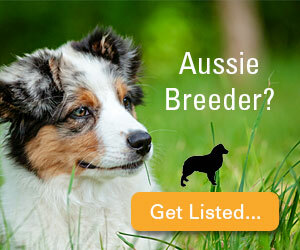 Of course, our main focus will always remain the wonderful Australian Shepherd breed. 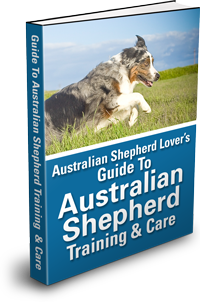 In fact, one of the new articles this month is about Australian Shepherd breeding and the incredible dedication reputable Aussie breeders have and the vital service they provide in maintaining standards and keeping the breed healthy. 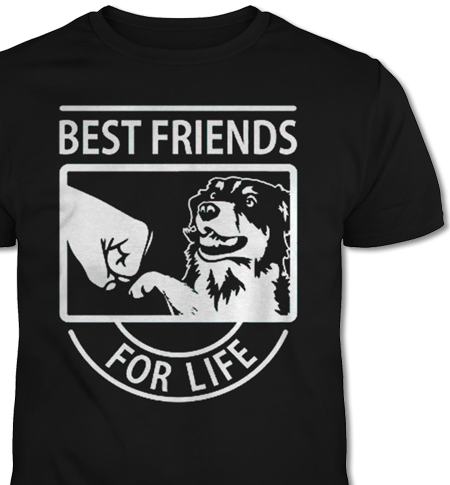 "BEST FRIENDS FOR LIFE" — This Truly AUSSOME T-Shirt Says It All! Preshrunk Aussie T-Shirt - Guys/Ladies Tee, Sweatshirt, Hoodie, Longsleeve, and More, Styles Available.